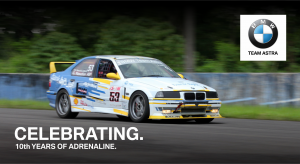 BMW TEAM ASTRA – 10th Years of Adrenaline. 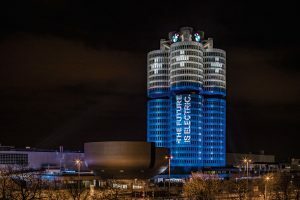 BMW Group meets pledge to deliver 100,000 electrified vehicles in 2017. 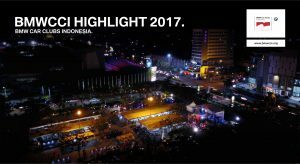 BE THE JOY – 8th Anniversary BMWCCI Solo Chapter. 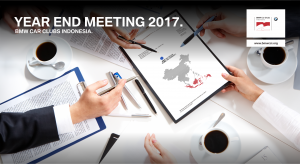 YEAR END MEETING 2017 – BMWCCI.